3.9.6.10 The use of internal service funds, unless legally required, is not required by the generally accepted accounting principles (GAAP). However, GAAP permits internal service funds to be used for activities that provide goods and services to other funds or departments or other governments on the cost reimbursement basis. The use of an internal service fund is only appropriate if the sponsoring government is the predominant user of the services. Otherwise, an enterprise fund should be used. 3.9.6.20 For counties and cities (with population over 8,000), equipment rental funds are legally mandated for operating county road and city street departments by Chapter 36.33A RCW and RCW 35.21.088, respectively. 3.9.6.30 The internal service fund is increasingly being used by governments as an effective way to identify the costs of providing specific services. The internal service funds are proprietary funds, which are accounted for on a flow of economic resources measurement focus, which requires full accrual accounting. 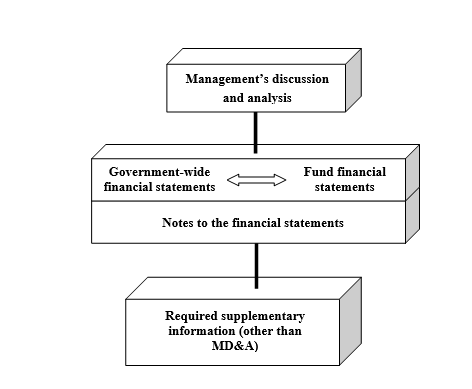 The basic financial statements required are a statement of net position (or balance sheet), statement of revenue, expenses, and changes in fund net position, and statement of cash flows. 3.9.6.40 Prior to establishing a new fund, a review of existing state laws and regulations should be conducted to ensure the legality of using this fund classification. Careful consideration must also be given to defining the specific activity to include in the fund, the specific cost objectives associated with providing the service, development of pricing rates and budgetary concerns. 3.9.6.50 The internal service fund is usually accomplished by a contributions and/or transfers of cash or capital assets from the general (current expense) fund and other funds. When nonmonetary assets are contributed or transferred within the government the assets must be recorded at the book value. Transfers of assets within the government cannot result in an overall increase in equity within the government. *Government funds do not report capital assets – thus, no entry is required. 3.9.6.60 If the contributed nonmonetary assets were originally acquired with restricted resources, the government must monitor their usage and disposal to assure that one fund does not benefit from another (RCW 43.09.210). If management's intentions are to repay the cash transferred to the internal service fund, the transfer should be recorded as an Advance To/From Other Funds in the appropriate funds. 3.9.6.70 Internal service funds are proprietary funds so depreciation of capital assets must be recorded. c. A surcharge for equipment replacement. 3.9.6.90 Rates can be developed for individual assets or similar groups of assets. Composite rates ‑ single rates developed to apply to dissimilar asset groups ‑ should be avoided. Rates developed in this manner tend to overcharge or undercharge depending on the type of asset used. Rates may be billed as a single rate or each rate component can be billed separately. Rates should be reviewed at regular intervals. 3.9.6.100 It is not necessary to record the individual components of the rate on the asset(s) profit and loss record, however, it is necessary to be able to identify and extract that portion of the rate, which applies to any replacement surcharge. This portion of the rate is an unallowable charge against most federal programs in accordance with the federal cost principles established in Circular A-87. It should also be noted that many state grants are actually federal indirect or pass-through money. In these cases Circular A-87 is also applicable. 3.9.6.110 When dedicated revenue assets are traded-in, the net operating gain or loss needs to be noted on the asset record of the new asset and included in the new operating rate structure. Net operating gain (or loss) is the excess of billings over costs (or the reverse). Pooled asset records do not need to show this separate source. 3.9.6.120 Management must maintain records which will identify all revenues and costs associated with an asset or asset group. Revenue assets are those facilities or items of equipment, which are directly rented to users or operated directly for a user. Examples include motor pool vehicles, computer mainframes and terminals, and telephone systems. Dedicated revenue assets are those which have a single fund or department as their primary user, such as police cars or election equipment. 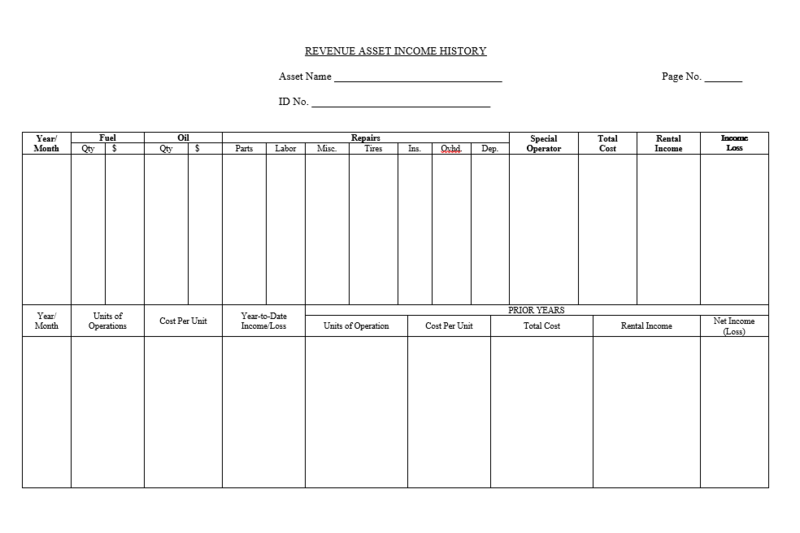 Type of asset and a cross reference to the individual capital asset record; identification of primary user if it is dedicated, or whether it is a pool asset. A periodic summary (at least annually) of all operating expenses, including any special operator costs. Periodic depreciation expense and indirect expenses. Periodic rental income, service charges, or user fees. 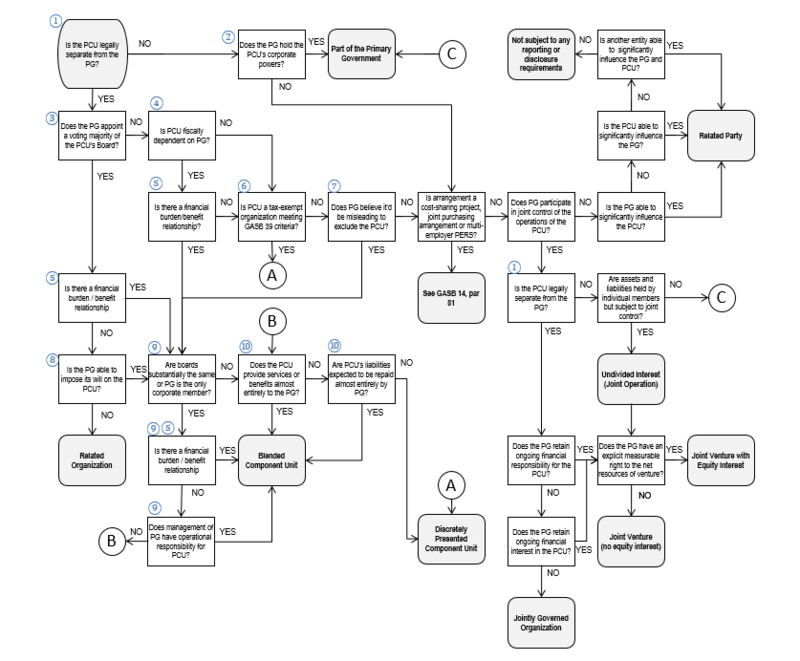 Periodic calculation of net income or loss. Annual summary of 2-5 above. Cumulative net income or loss. A suggested revenue asset income history record follows. This record should supplement the individual capital asset record described in Individual Capital Assets Records. 3.9.6.140 Accounting for a replacement or disposal depends on the transaction that takes place. 3.9.6.150 If a revenue asset is traded-in for a similar asset, the gain on the old asset should be accounted for by reducing the cost of the new asset. However, if the trade-in results in a loss on the old asset, the loss should be recognized in the current period. For disposal of revenue assets (other than a trade-in) outside of the government, gains and losses should be recognized in the current period. If an asset is transferred to/from another fund, the transaction should be recorded at book value with no gain or loss recognized. 3.9.6.160 The individual asset records should reflect the same information as the accounting records.